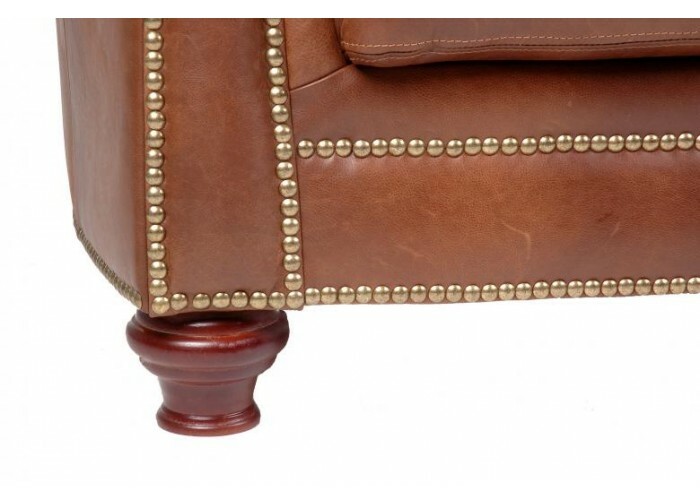 In a word: Gorgeous. 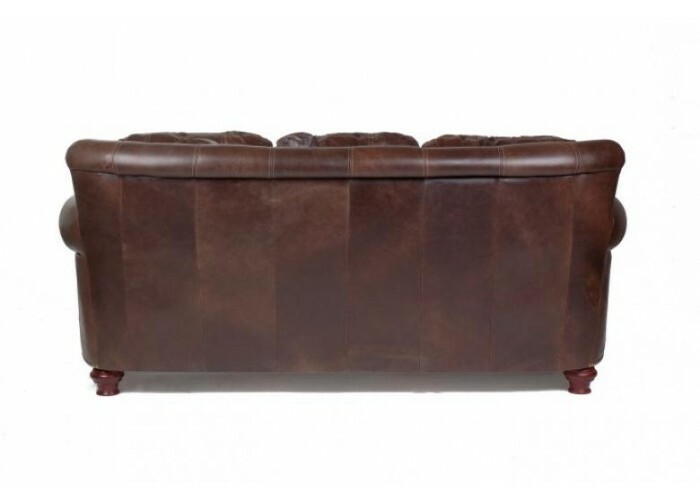 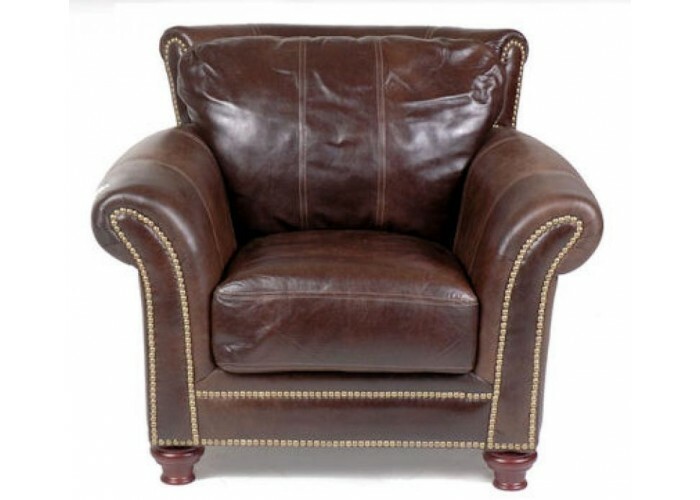 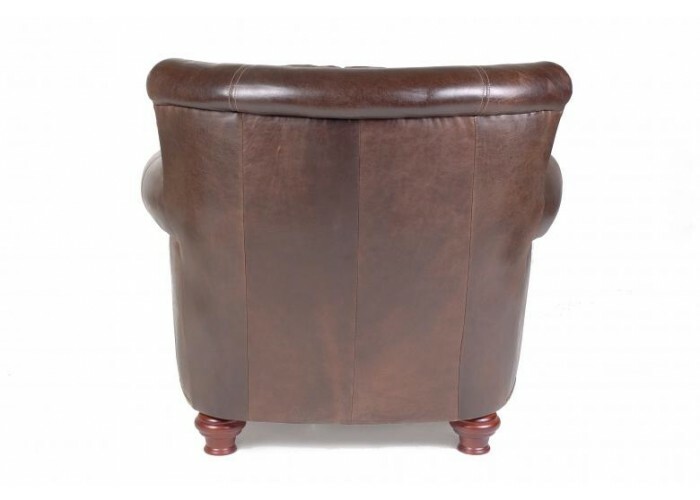 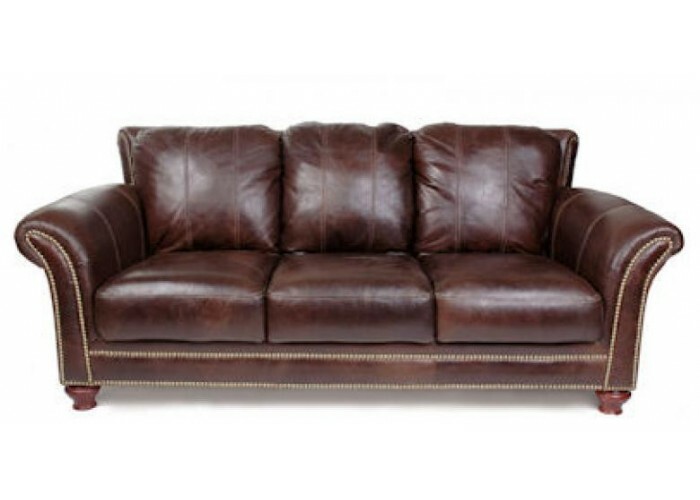 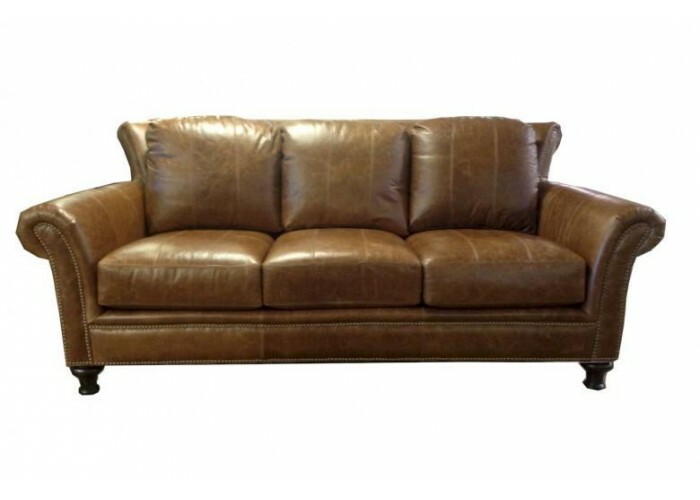 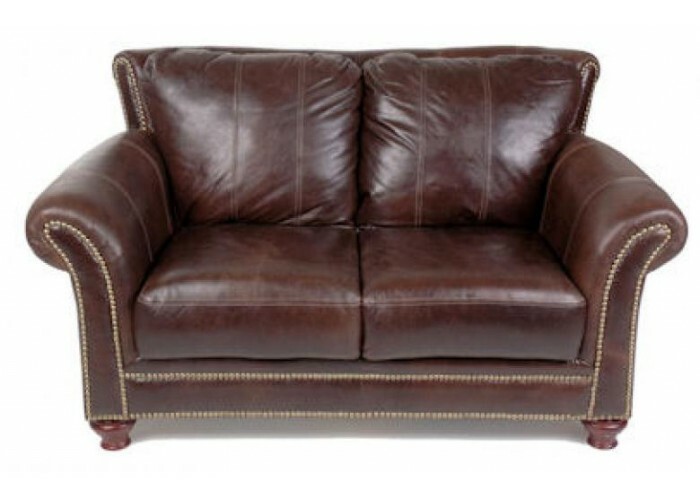 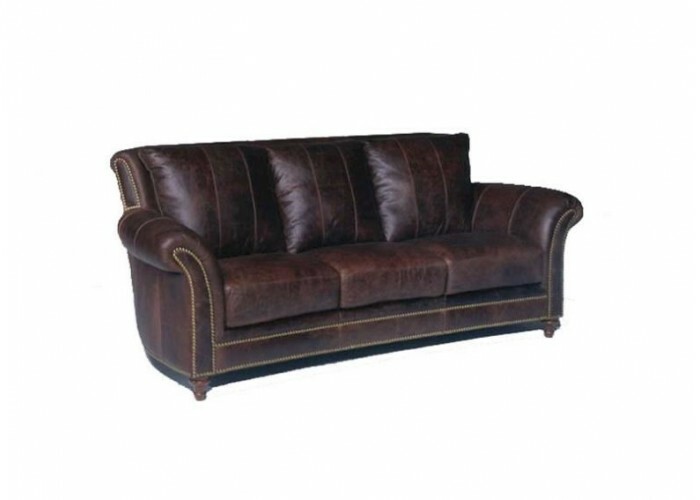 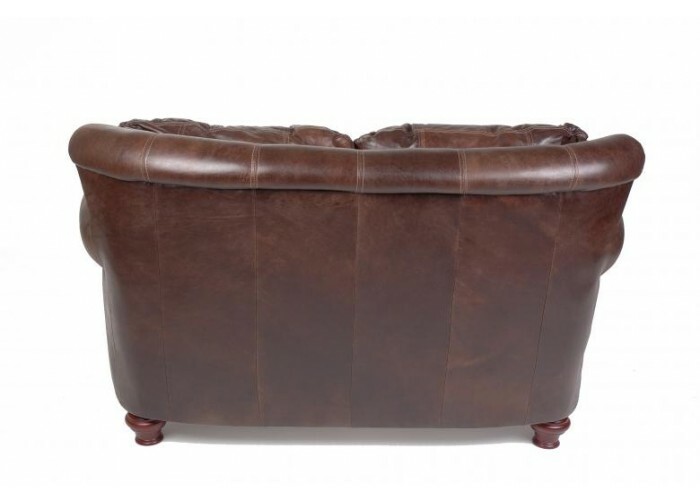 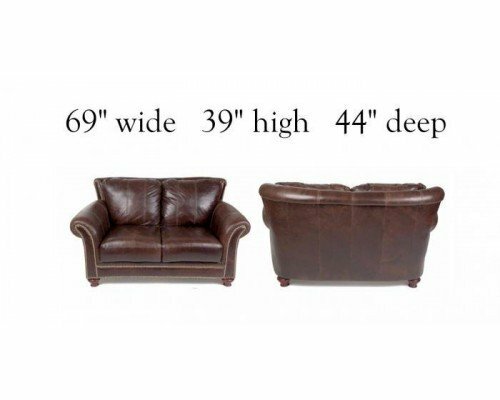 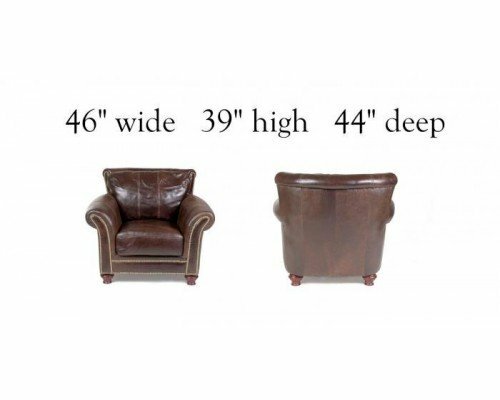 Our best selling leather furniture collection for over four years. 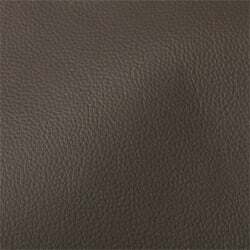 Using 100% top grain leather on all sides of your furniture, the Fargo Collection defines what is wonderful about leather furniture. 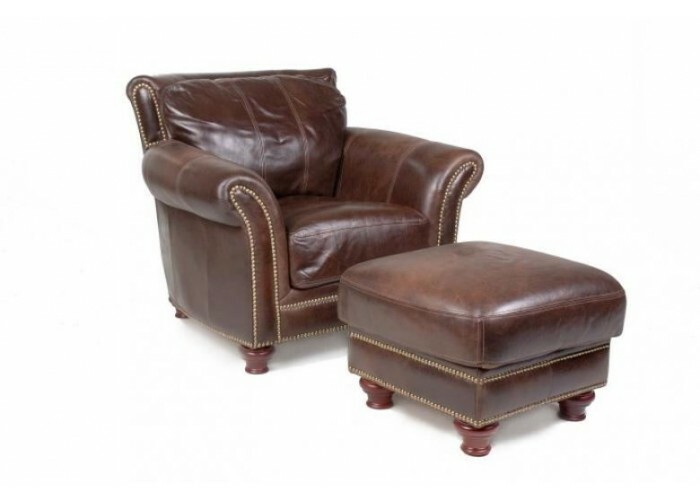 This set is truly timeless and will be the feature and focal point of your living room for generations to come. 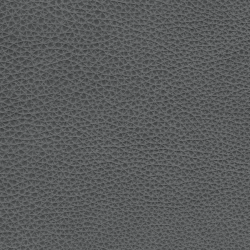 If you want to experience true luxury with leather, the Fargo Collection is for you. 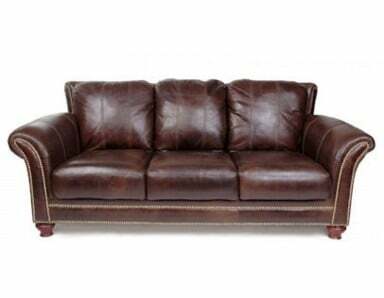 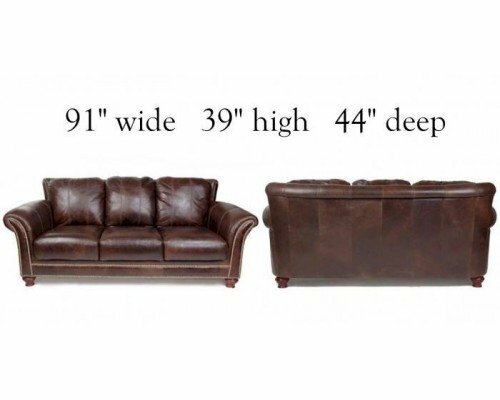 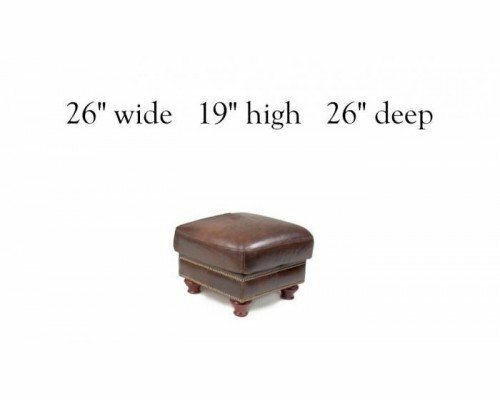 With hand stitched full aniline dyed top grain leather, a Pirelli webbing seating system and kiln dried hardwood frames, you will own a set of furniture that will be in your family for decades to come. 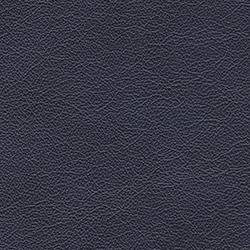 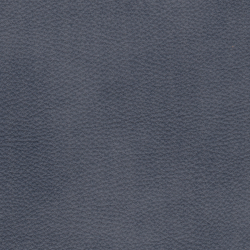 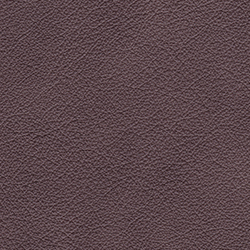 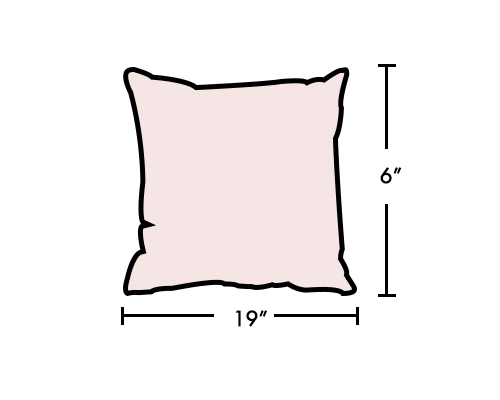 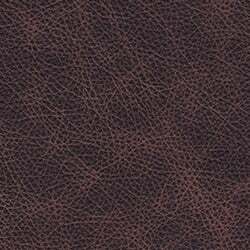 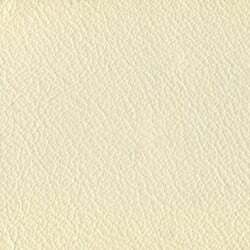 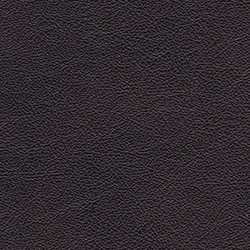 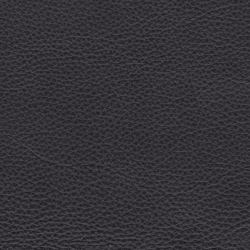 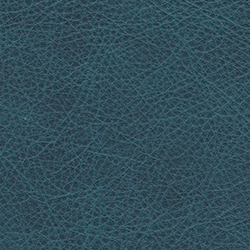 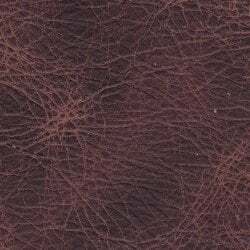 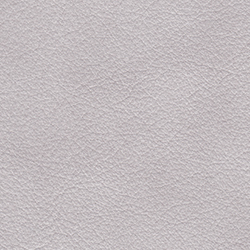 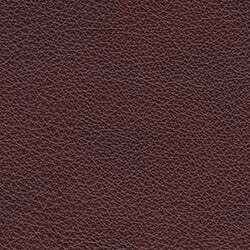 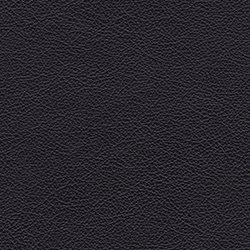 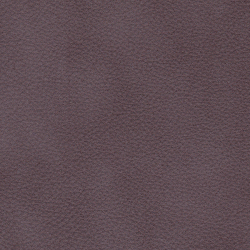 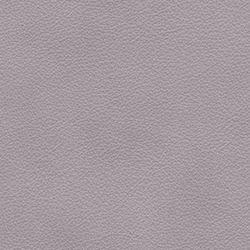 We use only 100% full grain, full aniline dyed leathers and they are used everywhere; front, sides and back. 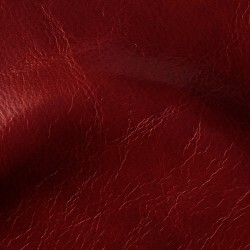 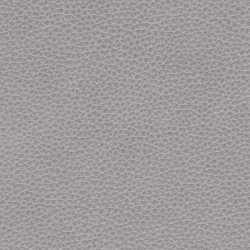 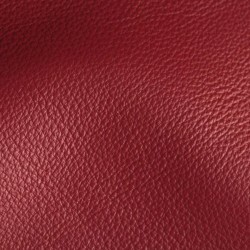 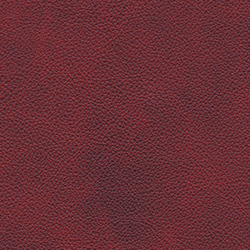 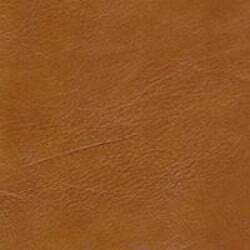 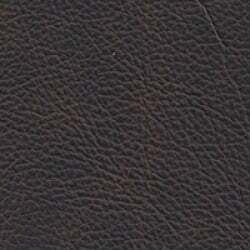 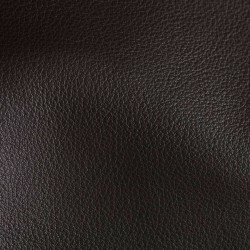 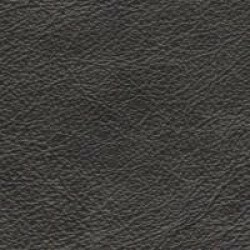 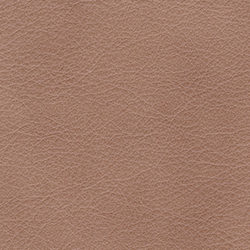 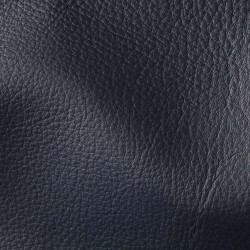 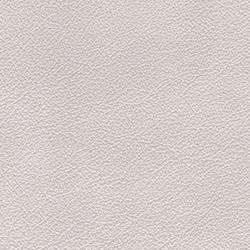 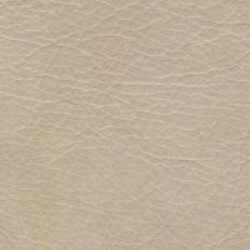 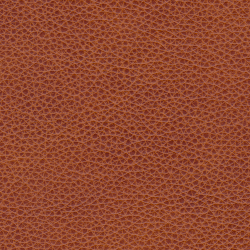 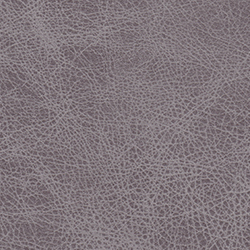 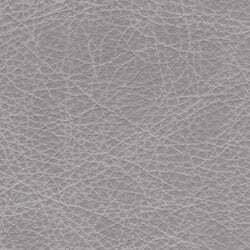 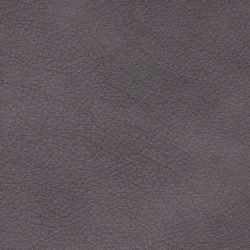 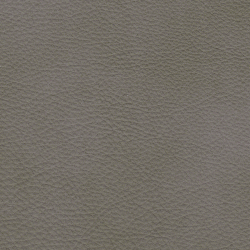 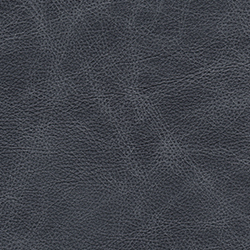 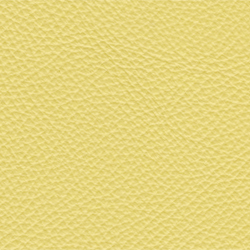 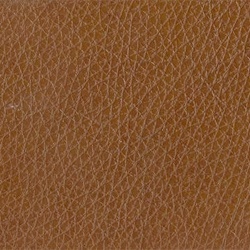 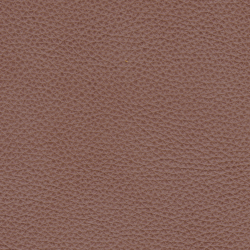 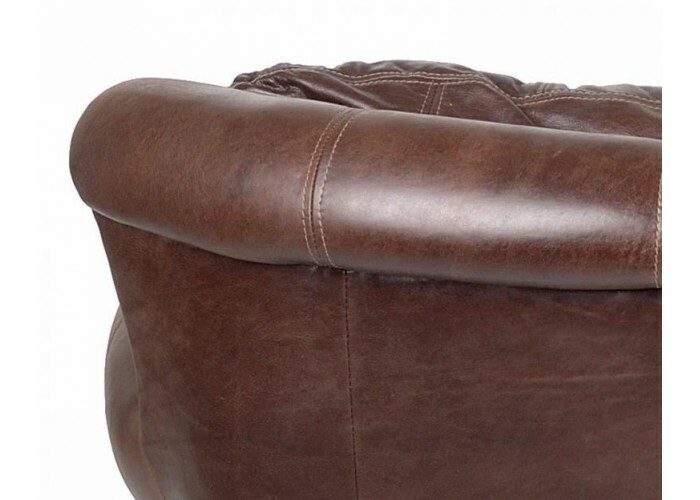 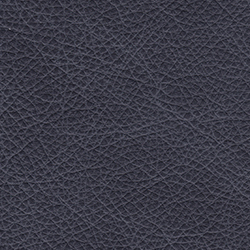 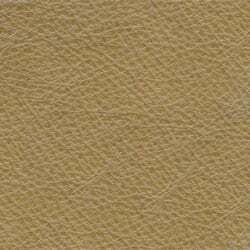 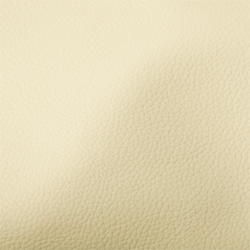 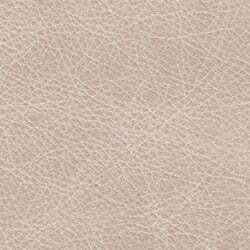 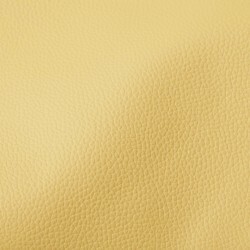 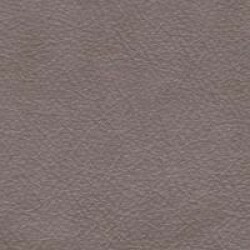 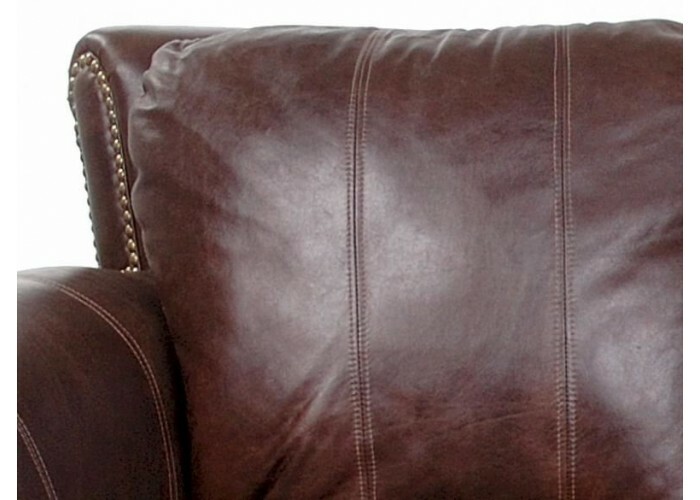 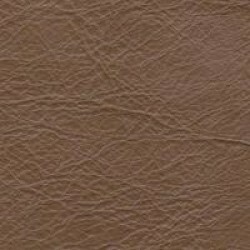 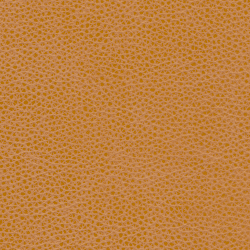 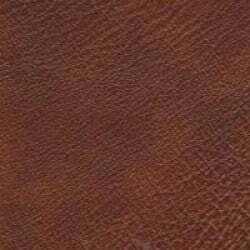 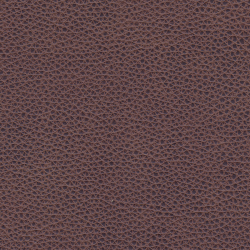 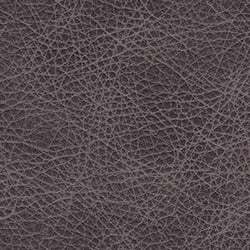 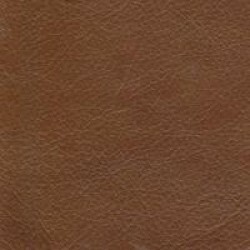 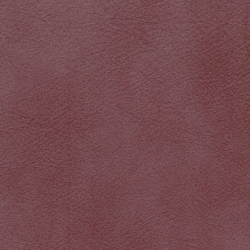 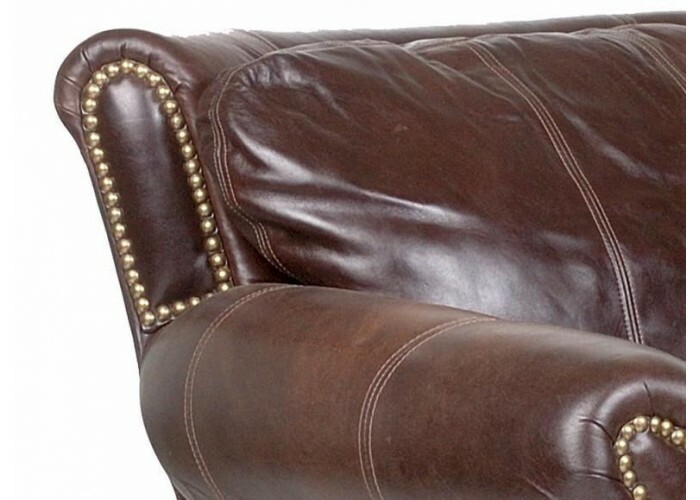 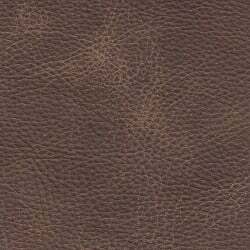 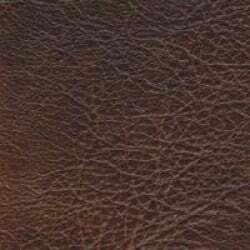 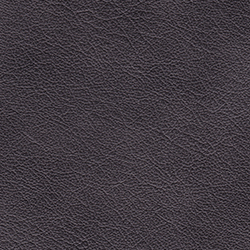 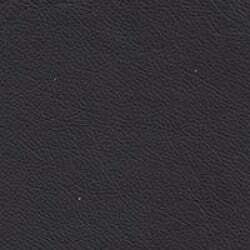 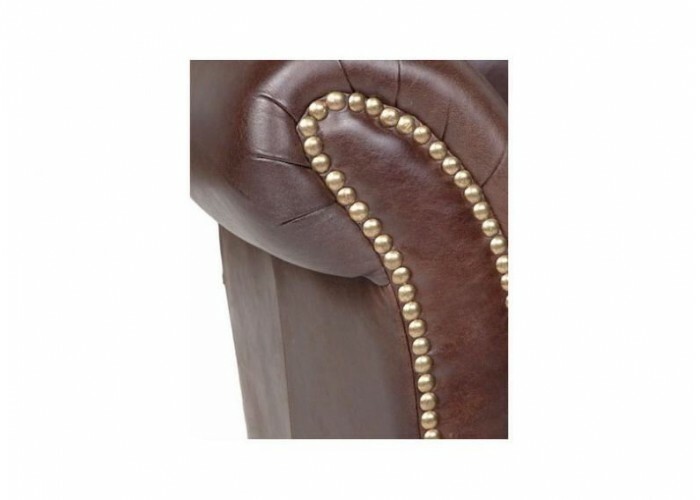 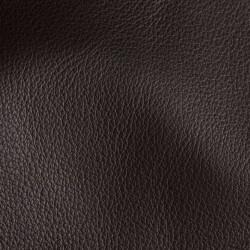 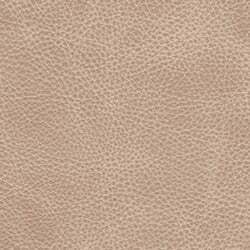 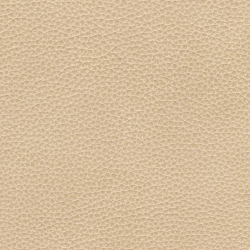 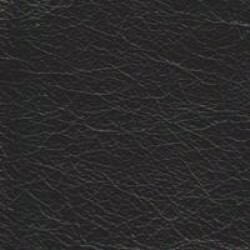 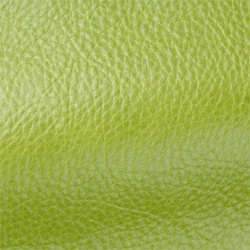 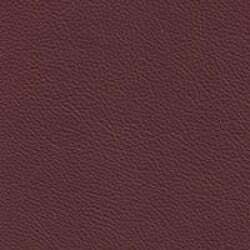 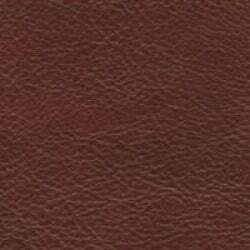 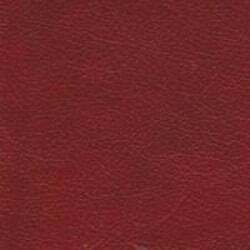 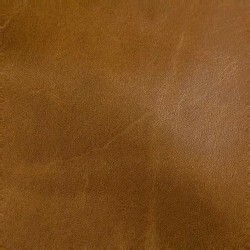 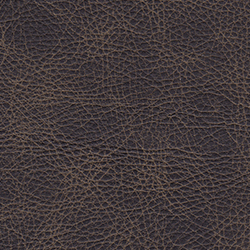 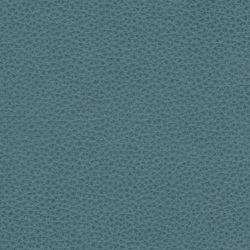 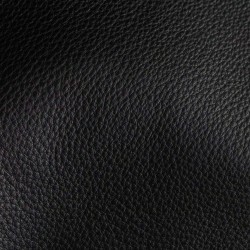 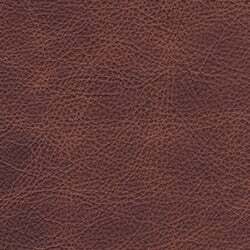 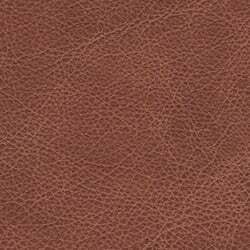 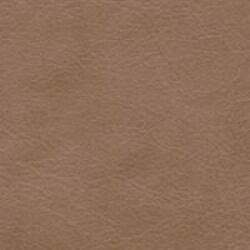 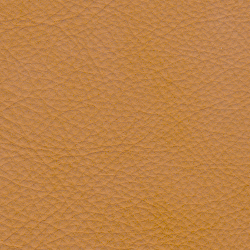 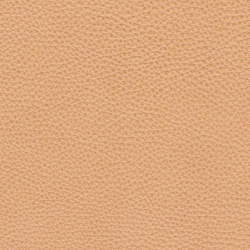 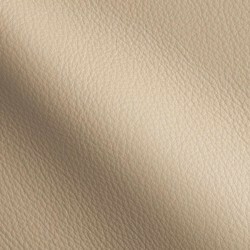 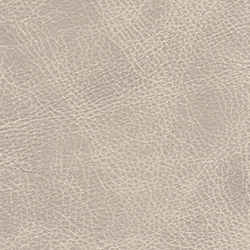 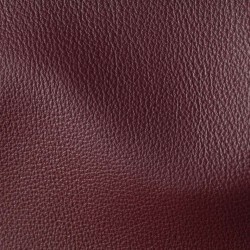 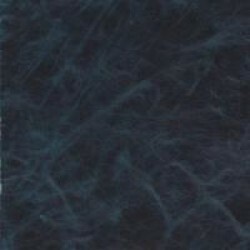 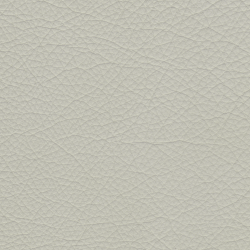 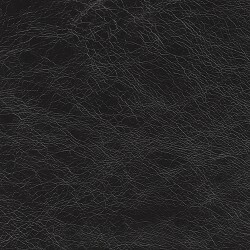 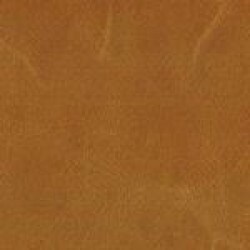 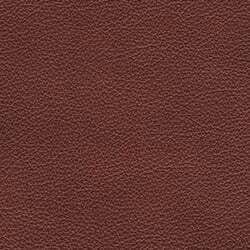 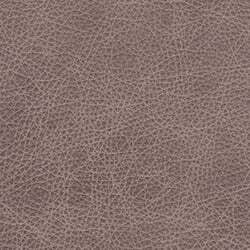 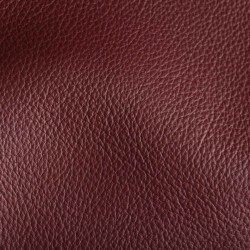 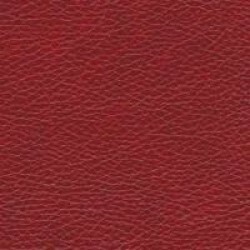 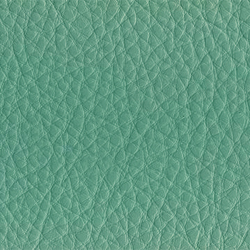 Less than a handful of manufacturers worldwide still use this quality of leather on all parts of the furniture. 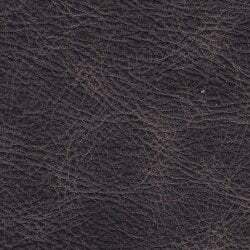 All of the hides are tanned in our own tannery thus giving us 100% control over the selection and quality control process. 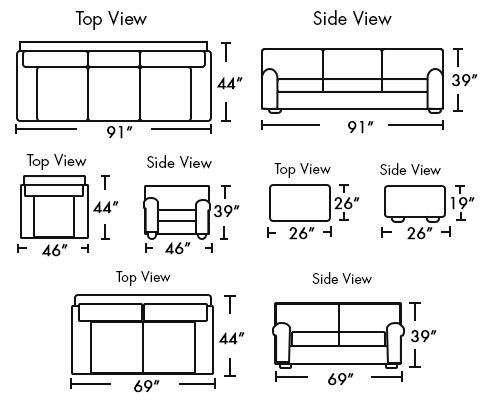 Our seating systems are genuine Intes seating systems that are imported from Italy and hand attached to the frame. 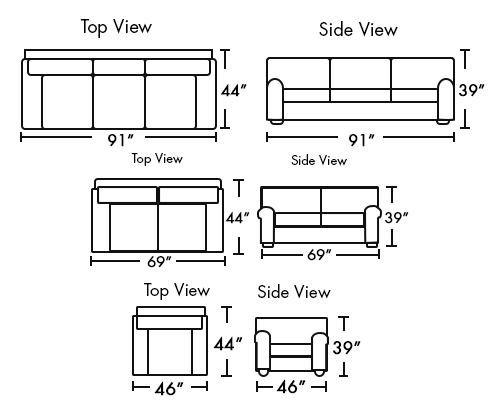 The frames are constructed from kiln dried hardwoods. 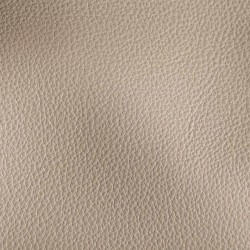 All of the wood we use in production is replaced ensuring that our planets natural wood resources are never diminished by our production. 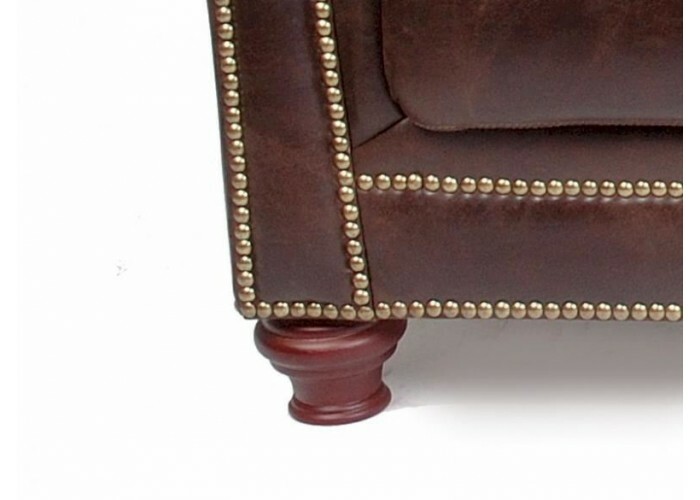 Traditional with nailheads.